The library helps to generate, convert, calculate, format, and parse spreadsheets in any Java application. The feature set helps you with a variety of actions like importing spreadsheets, calculating data, querying, generating, and exporting any spreadsheet. Users can also add sorting, filtering, formatting, and conditional formatting in their spreadsheets and validate data as well. Other features include adding grouping, sparklines, charts, shapes, pictures, slicers, comments, hyperlinks, and themes. 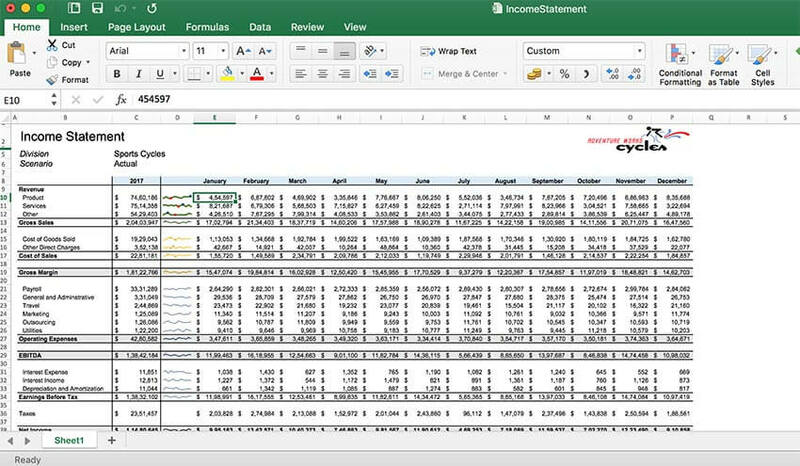 Additionally, you can import existing Excel templates, add data, and then save the spreadsheets back. GcExcel Java also works together with Spread.Sheets, another GrapeCity Spread product that is included in SpreadJS. 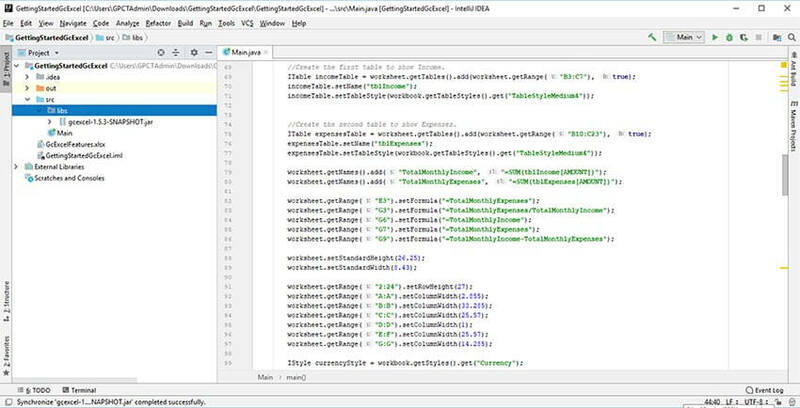 GcExcel can import and export Excel template files on the server-side. Spread.Sheets works in the browser (client-side) as a viewer or editor. The library is fast, efficient and lightweight. GcExcel Java includes all features that are supported in the .NET version, allowing developers to fulfil complex business use cases and work with Excel documents in Java applications. Generate, load, edit, analyze, convert, and save workbooks with full support on Windows, MAC and Linux! 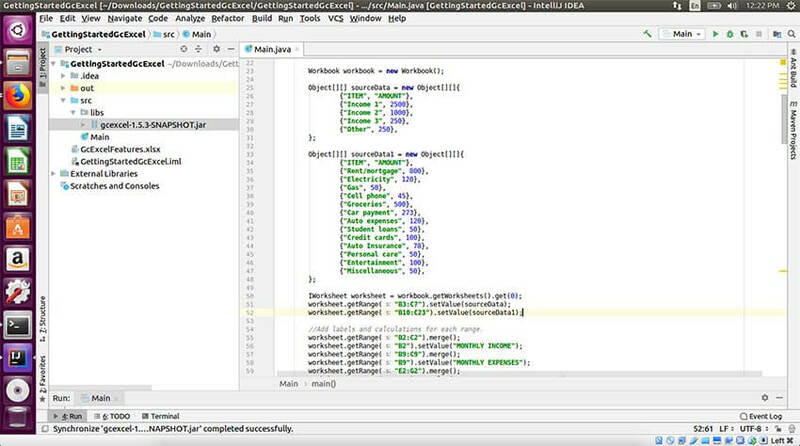 GcExcel Java acts as a cross-platform solution. 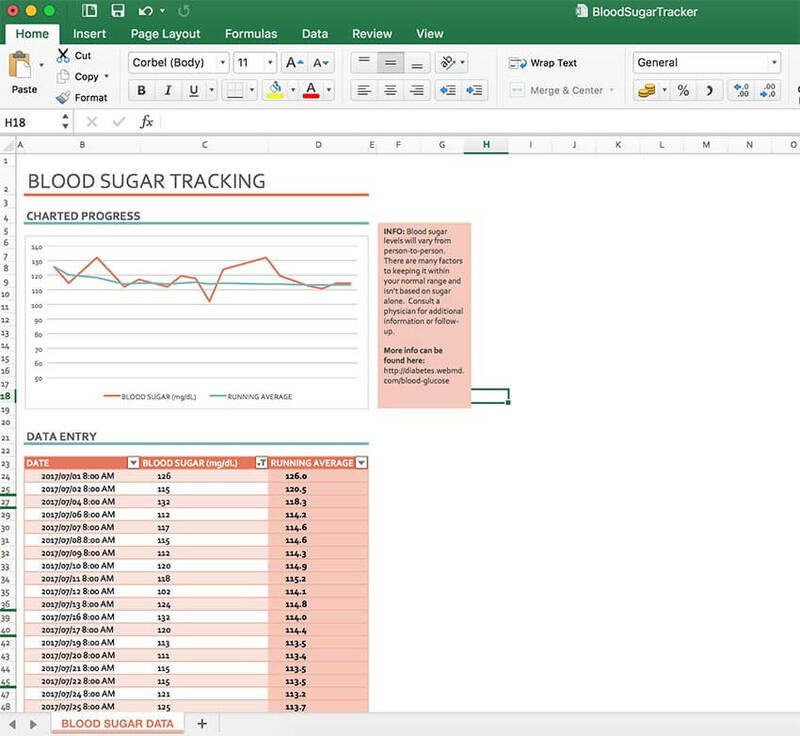 This means that you can generate and work with Excel spreadsheets using a single code base that can run across all three major OS platforms. GcExcel Java can work in any kind of Java application including desktop and mobile (Android). In most cases, GcExcel works in web apps and application services. GcExcel can also work in applications deployed in the cloud. GcExcel is fast in performance. 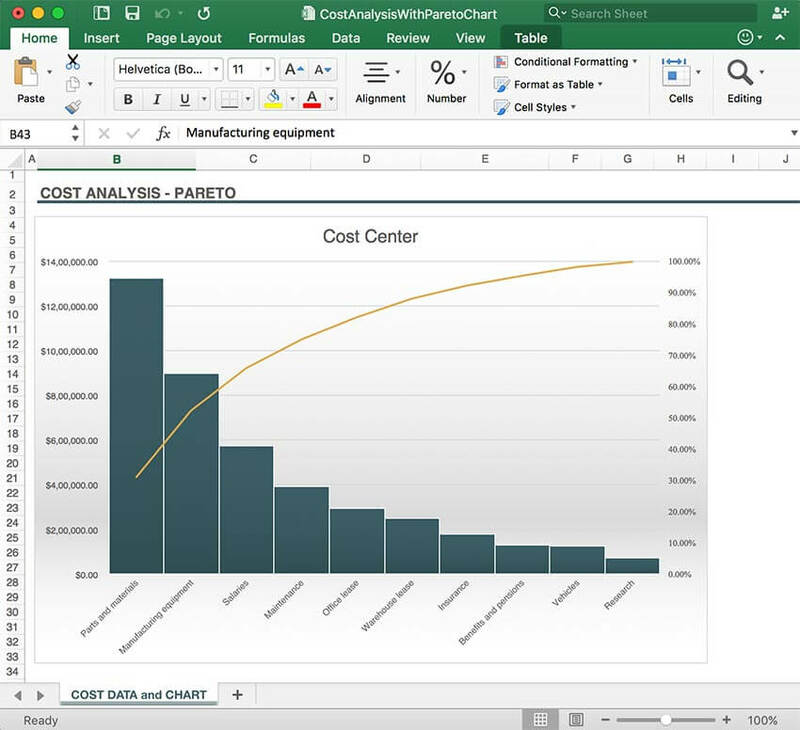 The light-weight architecture makes it an efficient tool that offers high performance and memory efficiency while generating or working with Excel spreadsheets. 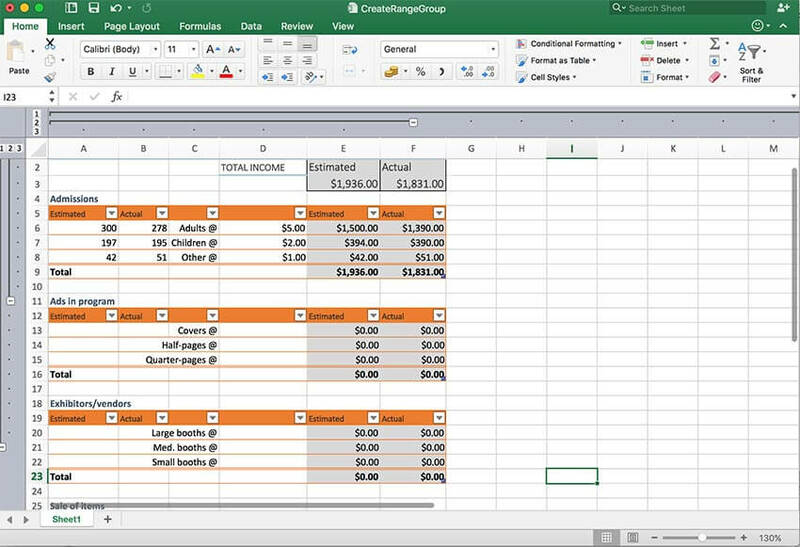 When it comes to generating Excel spreadsheets, it's essential to produce clean, organized spreadsheets. Proper formatting plays an important role in the design of your spreadsheet. With GcExcel, you can restrict the data entered into the cells by applying data validations like Whole Number, Decimal, List, Date, Time, Text length, and Custom. This also helps in generating spreadsheets with low chance to introduce errors! You can filter your columns of data using GcExcel, to organize your results in a meaningful way. It also helps in visualizing data of similar types by arranging rows of data together. You can filter data by number, text, color, icon, and date. In addition to filtering your data, you can also sort your data in multiple ways with GcExcel. You can sort on value, font color, interior, icon, or create a custom sorting list. This can help you identify the information faster as the data before you is sorted in the order you choose. To summarize a trend, GcExcel provides the ability to add sparklines that add a mini chart within the boundaries of a cell and shows a trend increase or decrease of values over a year. Line, Column, and Win/Loss are the sparklines that are supported by GcExcel. 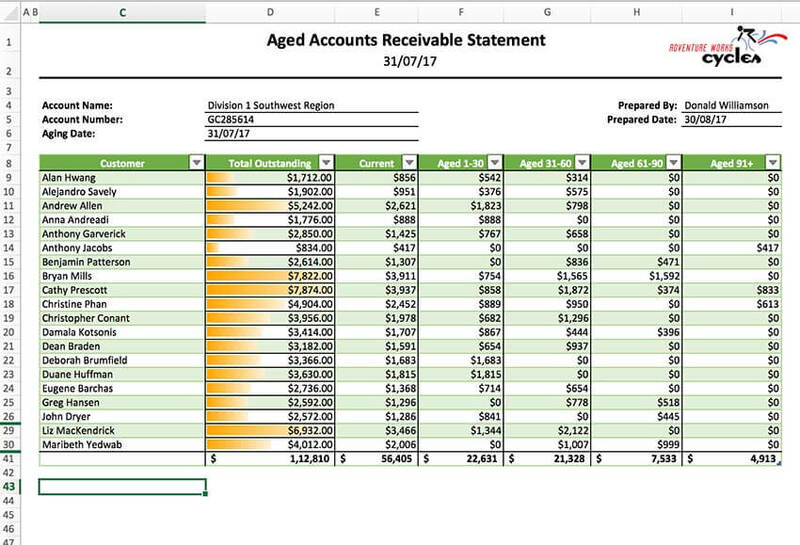 GcExcel provides a comprehensive API for adding charts to your spreadsheets. There are 50+ chart types that you can use with detailed chart properties. Add charts to a worksheet. 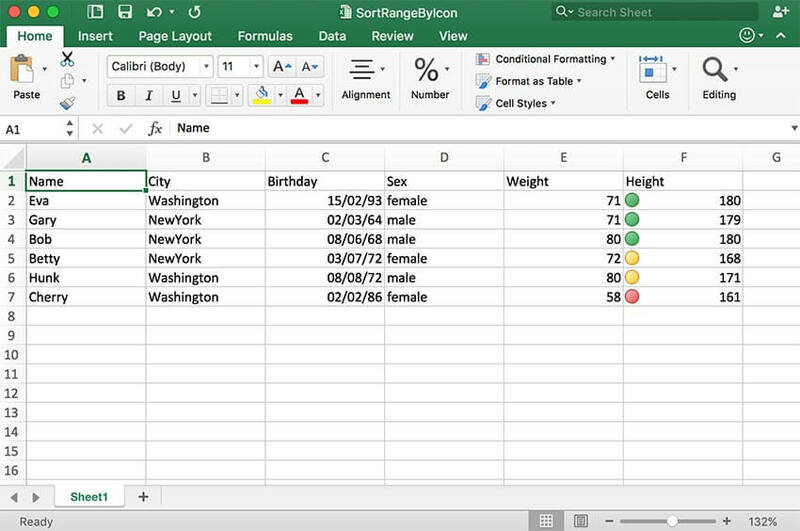 Access and customize each data series. Customize each data point in a data series. Add, remove, or customize each data label in a series. Access and customize a group of series. Access and customize value axes, category axes, and series axes. 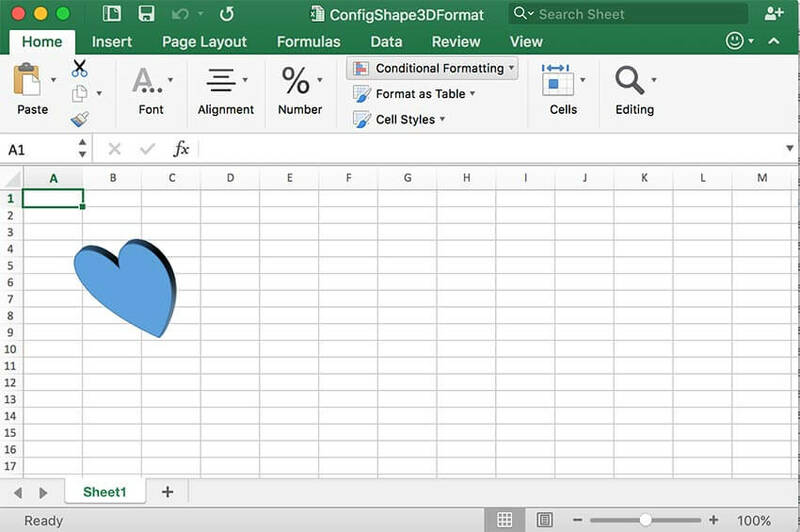 To enhance your data in the spreadsheet, you can add drawing objects in the form of shapes and pictures with GcExcel. You can insert arrows, lines, charts, slicers, pictures, and general shapes. In addition, you can fill shapes, add text to them, and set the line styles on them. You can also add, delete, cut, copy, and duplicate pictures. Slicers make it easier and faster to apply filters to tables and pivot tables. While you can filter data with standard filtering capabilities of GcExcel, slicers are a kind of visual filter to the slice data you want to see. You cannot put every type of information on your spreadsheets. Sometimes you want to review the data and add comments for any modifications. Perhaps you want to add notes, or put short summaries over data. Sometimes you need to go beyond having a table, calculations, and formulas to extract significance from a larger data set. Without explicitly setting formulas to perform the calculations, you can play around with different arrangements of data and summarize values. 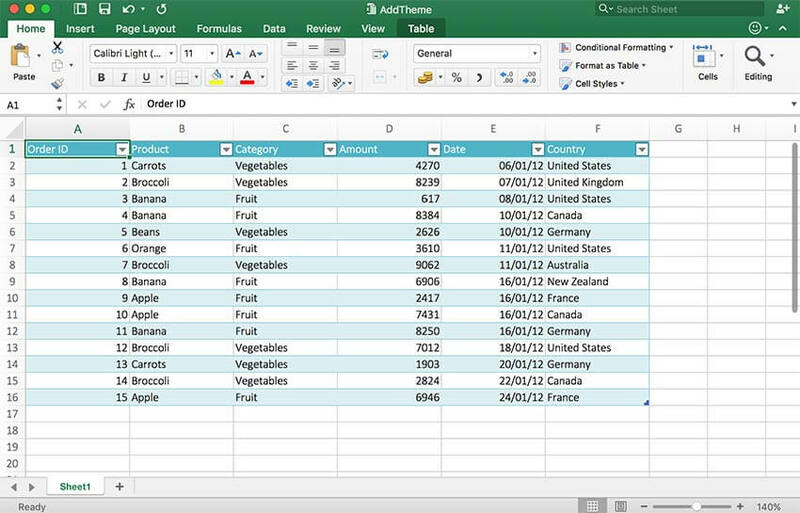 You don't need to apply specific formatting on your cells, but you can still make use of several in-built themes to change the way your spreadsheets look using just one simple line of code. 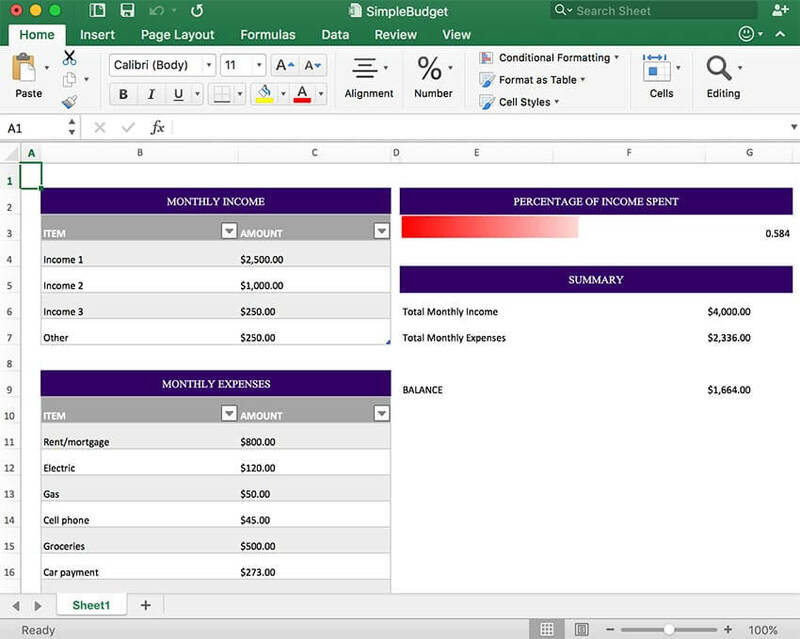 You can also build your own custom themes or change existing workbook themes to apply on your spreadsheets. All of the above features can be worked upon through the workbook class. Please note that GcExcel depends on javax.json for using toJson and fromJson functions. In order to use these functions, download the javax.json package and add it as a library in the project. If you have existing templates and want to modify data, you can load them in GcExcel, modify the data and then save it back. Working with GcExcel provides an advantage because you can create even more advanced spreadsheets by loading your templates. While GcExcel can help with importing and exporting Excel templates, in order to view or edit data in your browser, you can use GcExcel with the Spread.Sheets control. 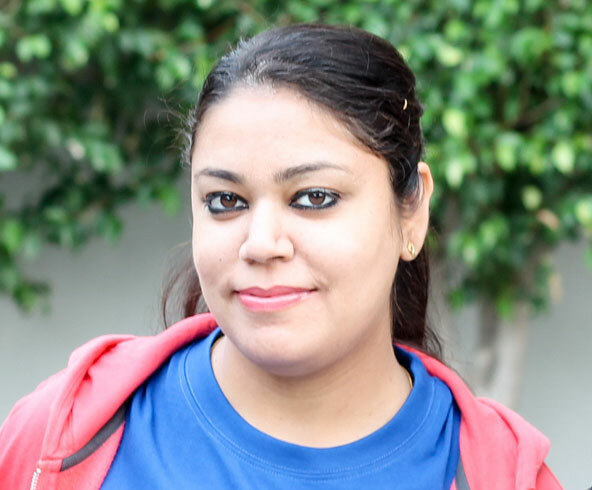 Open an Excel file with GcExcel existing on server. 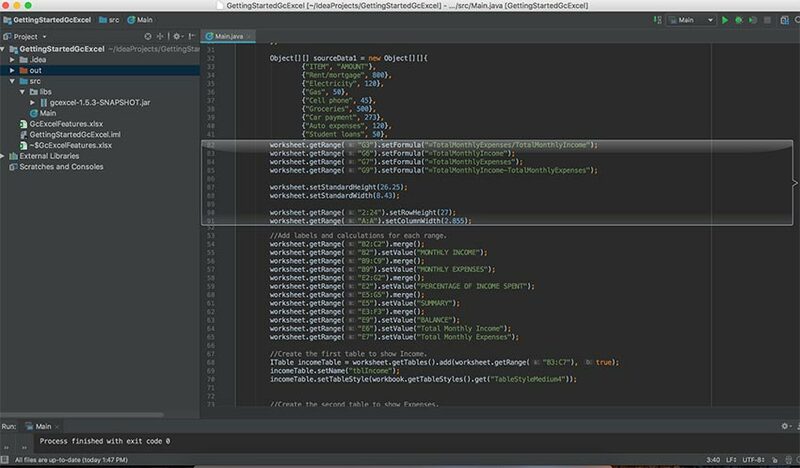 Export the whole workbook to a JSON string by calling Workbook.toJson, then transfer the JSON string to client side. 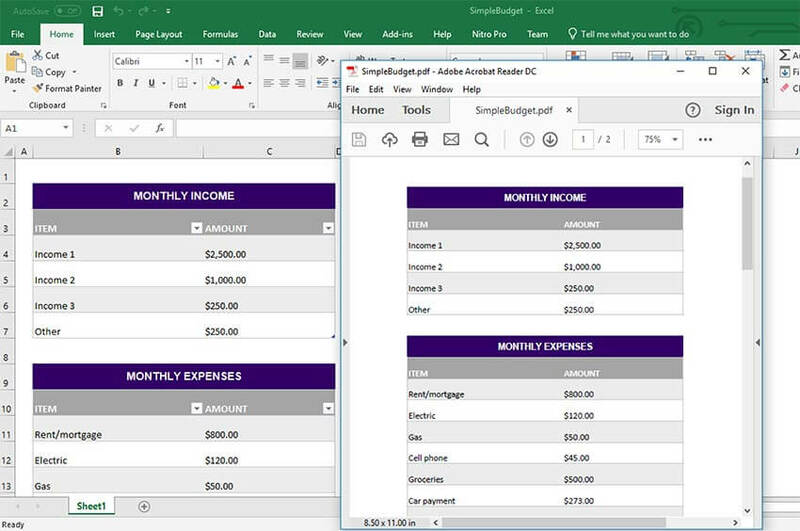 At client side, the Spread.Sheets control will get workbook using Workbook.fromJson to let you view the result of the excel file on server. When working with Word documents, it is essential that you have the ability to convert the document to a PDF. The PDF format adds security and data preservation for long-term storage and archiving. You can directly save a workbook to PDF using GcExcel. You do not need to create an Excel file first. 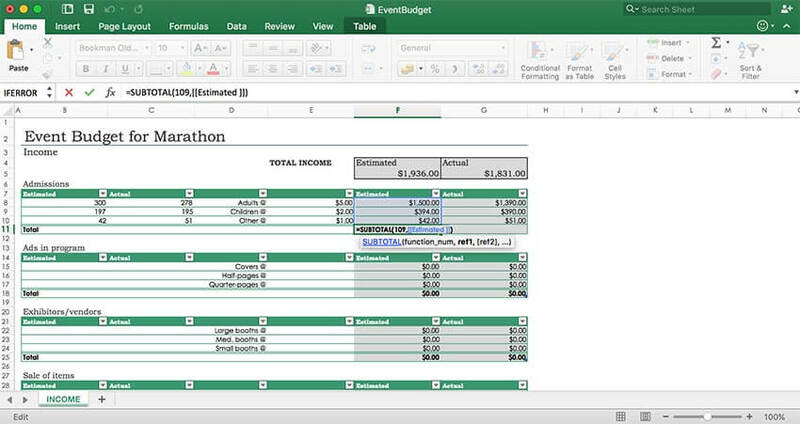 GcExcel Java uses PDFBox for exporting spreadsheets to PDF. 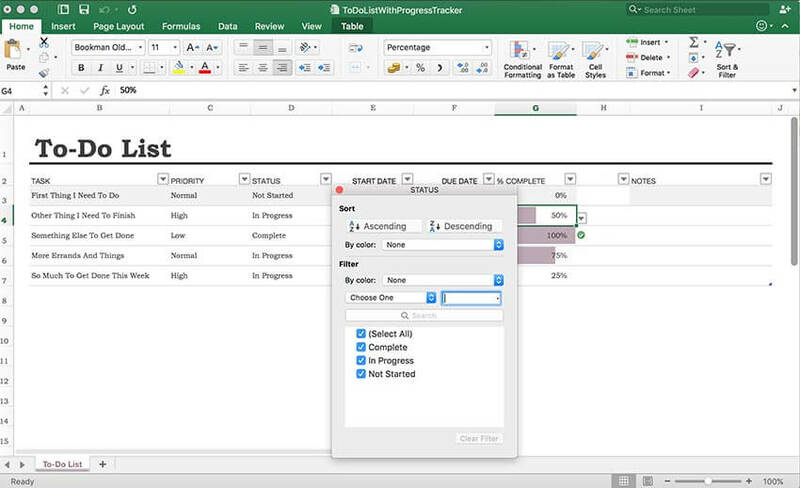 Check out Excel Reporting and Excel Templates to see them in action. Visit GrapeCity Documents for Excel, Java Edition documentation to read more about the product, its features and to view more code samples.